We live in a very vegan-friendly food world these days. Even Ben & Jerry’s has put out a couple of vegan flavors. Unfortunately, not all foods are so nice. We hate to be the bearers of bad news, but there’s a chance that some of your favorite foods are not as vegan-friendly as you may have thought. You probably already know that honey isn’t vegan and you know the ugly truth about red food dye (it’s made out of crushed beetles), but there are more foods you’d never suspect are made with the help of animal products. We’re talking candy, beer and sometimes even cereal. If you want to make sure you don’t accidentally ingest an animal product, we suggest you check out the list of these eight seemingly vegan (but definitely not) foods. Gelatin. That’s what most gummy bears are made of. 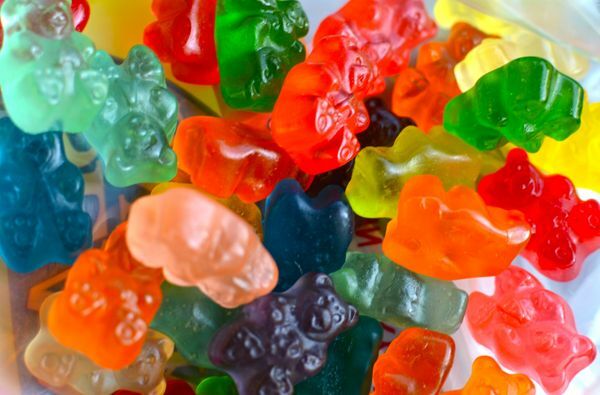 It’s actually the third ingredient in Haribo Gummy Bears. And gelatin is made from animal bones. So put down the candy! 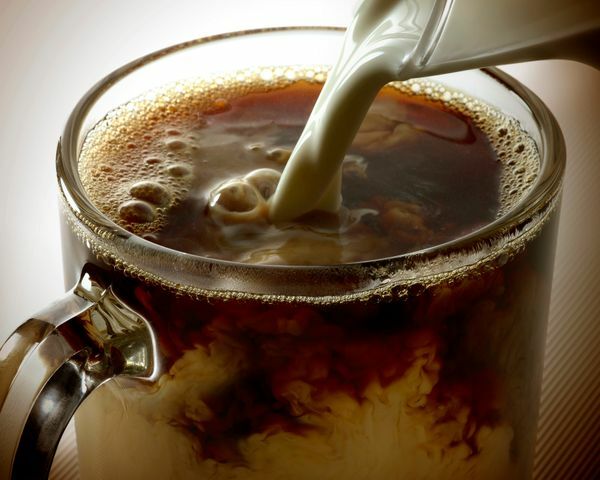 Non-dairy creamer is mostly made from sugar, oil and thickeners, but there’s one sneaky ingredient that finds its way into a lot of non-dairy creamers — sodium caseinate. In case you didn’t know, sodium caseinate is a milk protein. Look for vegan-friendly creamers instead. In case you didn’t know, it’s made with fermented anchovies. 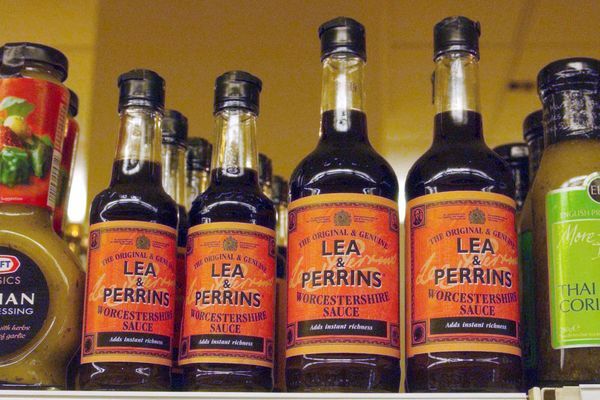 Worcestershire sauce can show up in sneaky places ― like Bloody Marys ― so be on the look out next time you go to brunch. FYI, anchovies also show up in Caesar salads, olive tapenade and pasta puttanesca. Put down those Lucky Charms. As we just mentioned before, most marshmallows have gelatin in them, which means so do Lucky Charms. But they aren’t the only culprits in the cereal aisle. Surprisingly, Frosted Mini Wheats are also made with gelatin. Yep, even beer isn’t always safe. Some beers — and actually some wines, too — are clarified using animal-based fining agents. We’re talking either gelatin, isinglass (from fish bladders) or casein. If you’re trying to abstain from all animal products, you might want to look for vegan sugar. Some white sugar is processed through animal bone char to refine it and get rid of the impurities. While the end product does not contain actually bone char, it did come into contact with it. 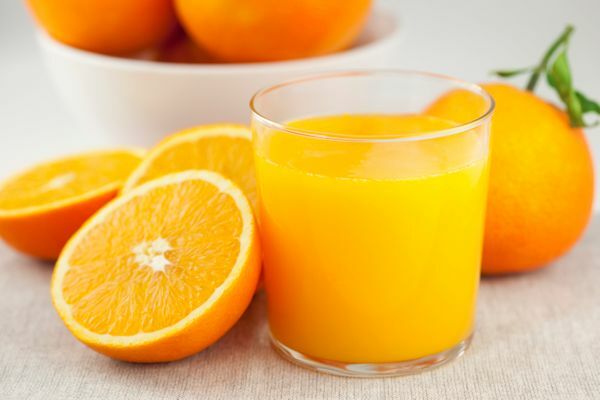 If you look at the ingredients in Heart Healthy Tropicana fortified with Omega-3, you’ll see that it’s not only made with fish oil, but fish gelatin as well. Not a very vegetarian way to start the day. Traditional refried beans are made with lard. So next time you go out for Mexican, you might want to double check with the cook. If you’re picking up a can at the store, be sure to look for the vegetarian version (and read the ingredients carefully to make sure it’s actually vegan).